Sunday School teachers are always on the look out for new ways to inspire their Sunday School kids to learn the bible and bible verses. So, today we are going to talk about ways to decorate your Sunday School classroom. No matter what age your class from nursery to adults, people love to have visuals. Visuals can be anything from carpets and maps to dry erase boards and wall art. One thing in my classroom I always try to have is wall art prints with bible verses on them. I often change them out, so you can't have too many. Since I teach kids ages 4 to 7 in Sunday School and ages 2 to 14 in our youth group, visuals have become a part of my routine. I have tried many times to teach the kids without using a visual, but found that I lose the kids attention really early on. When you only have a short time with the kids each time you meet, every second counts! Below are two cheap wall art prints to help decorate your room. These wall art prints are digital downloads and are pretty cheap compared to most room decorating prints. 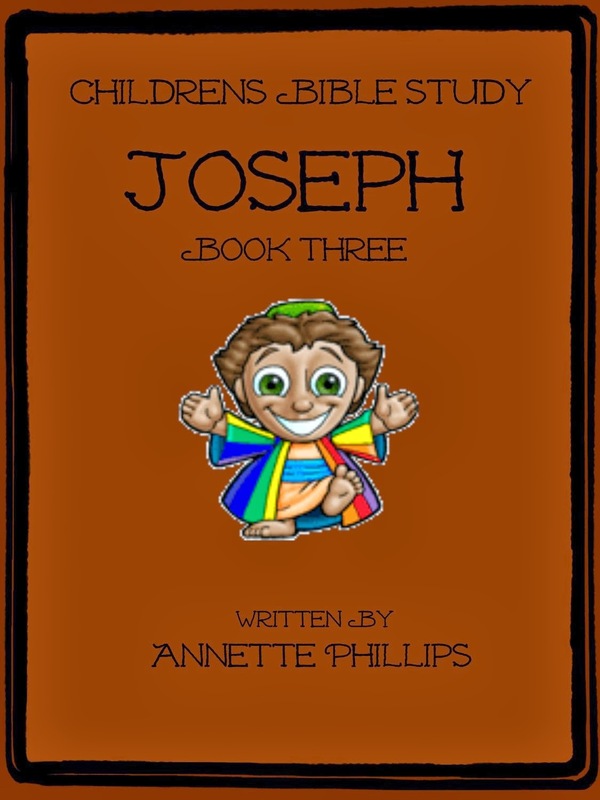 As I am typing this, they are only $5 which is an amazing price and once you download the file, you can print as many as you like in the sizes that you need, so you can use them not only for Sunday School, but also VBS, youth groups, junior church or anything else you can find a use for them. Also, before I forget... stop now and add your email to the right so you don't miss out on anything! Click on the image to get the download! 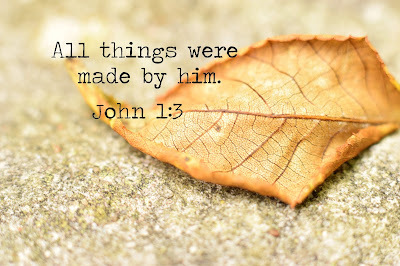 This image is perfect to reinforce that 'all things were made by him' and without him nothing was made!! How awesome is that! This moth is one of God's amazing creatures that he made. The image is bright and colorful and looks great hung up on walls! Click the image to get the download! As a bonus Sunday School decorating idea, I've added this decal idea below. If you click on the image it will take you to Amazon. Amazon had dozens upon dozens of decals just like this one. Some are smaller and some larger depending on how big your room is. If you use smaller ones, you can add quite a few around your room, then once the kids know the verses by heart, switch out with another Sunday school teacher so you'll have new ones in your room all the time! These are also beautiful to decorate the sanctuary with too! If you like motivational quotes or inspirational sayings, be sure to Like this Facebook page to get you inspired each and every day! May God bless you as you spread the Word of God! 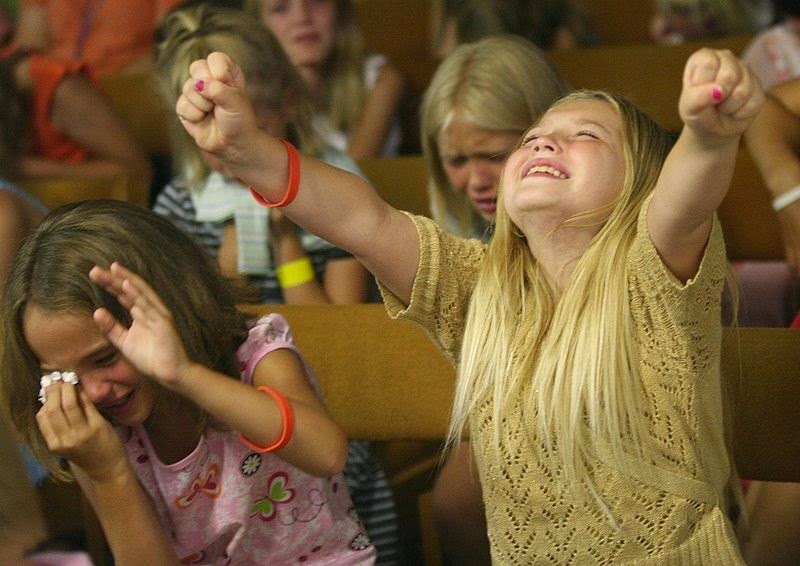 The name of Jesus is all too often overlook when teaching kids about the bible. We normally stick to bible verses, bible stories, and parables. But, teaching deeper meanings is the bible can start your Sunday school kids into a life long journey of discovering all that the bible has to offer us as believers. Below is a Sunday school lesson submitted to us by Jonathan Garner. Feel free to share it with anyone you feel will benefit from it - everyone!!! You can read more about Jonathan at the end of this lesson. Jesus Christ. It’s a name everyone knows. Unfortunately, unless we’re in a church, it’s a name we’re more likely to hear abused than glorified. Even as Christians we may sometimes forget just how special His name is. Here are seven important facts to remember about Jesus’ name. 1. Jesus means “the Lord saves.” And truly He does save, for though He is God, He came to earth as a man and took away our sins on the cross. 2. 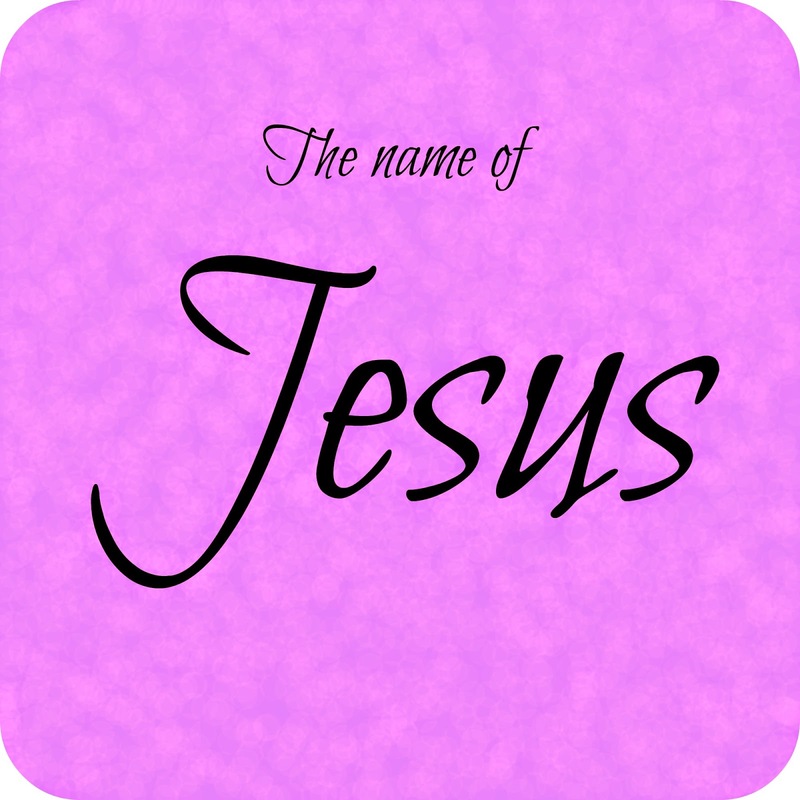 The name of Jesus was chosen by God, His Father. God picked a name to perfectly describe what Jesus would accomplish with His life: Salvation for all believers. 3. Jesus is a Greek version of the Hebrew name Joshua. Just as the noble Joshua led the Israelites to the peace of the Promised Land, so Jesus leads us to the peace of salvation. 4. Jesus’ name should never be used irreverently or as a curse. It is the name of the Almighty God who deserves our worship, and the name of the Savior who suffered so much for us. 5. Everyone who has ever lived will bow before the name of Jesus. While some people misuse and even despise Jesus’ name, the Bible prophesies that will one day change. 6. Jesus is the only name by which we will be saved. No other religious figures have brought salvation, and no other gods exist. But Jesus is real, and He is mighty to save. 7. Jesus is the name of Someone we can know personally. It’s not merely the name of a historical figure who lived long ago. Jesus loves us. He is with us now, and He will never leave us. Author Bio:Jonathan Garner’s writings have been published in more than half a dozen magazines, including Havok and The Bible Advocate, and in the anthology Strange Summer Fun. In addition to reading and writing in a variety of genres, he enjoys innovative music and exploring the many wonders of nature. Continue reading Jonathan's work at Christian Magazine Today. What does the word "presence" mean? Not like gifts, but like being in the presence of someone. What does that mean? Right, it means to exist or to be somewhere. Today we are going to talk about being in the presence of God. But before we do that, I want you to imagine with me for a second. What if, right now, Olaf (from the movie Frozen) came walking through the doors and into this room? What if you were in Olaf's presence? What would you do? What would you ask him? It would be pretty cool to be in his presence, huh? What if, instead of Olaf, the President of the United States came through the doors? Regardless of how you feel about him, I bet we all would show him respect. The room would probably be very quiet and we all would watch as he walked to the front. Being in the presence of a President is a big deal! I have one more for you. Imagine with me for a moment, if right here, right now, we were in the presence of God. What do you think that would be like? What would we say? Well, a couple thousand years ago, we know about one group of people who experienced the presence of God. They were called the Israelites. After leaving Egypt they went into the wilderness and built a beautiful tent called the Tabernacle. This was the place where they would meet with God. Inside the Tabernacle was a gold box called the Ark of the Covenant. This ark was where a small part of the presence of God would come and visit. 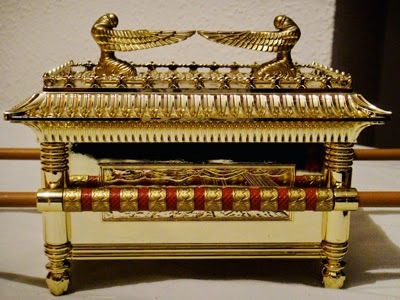 So whenever the people saw this Ark of the Covenant, they were reminded of the presence of God. The Philistines deployed their forces to meet Israel, and as the battle spread, Israel was defeated by the Philistines, who killed about four thousand of them on the battlefield. 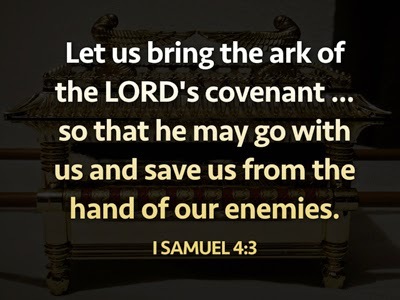 Let us bring the ark of the Lord's covenant from Shiloh, so that he may go with us and save us from the hand of our enemies. They say, "Let's go get the Ark of the Covenant (God's presence) and bring it to the battlefield. That way we will win this fight." This sounds like a good idea, right? They are saying that God's presence will help them. They want God to fight for them. But here's the problem. The only reason they are interested in God is because they are in a bad situation. They are losing the battle, so they turn to God. They are treating God's presence as a lucky charm. They are interested in God's presence only because they are in trouble, not because they always depend on Him. They've tried fighting by themselves and that hasn't worked; so now they will try God. Maybe that will work. So they hope by bringing the Ark of the Covenant to the battlefield that they will turn the war around and end up winning. They are hoping God's presence will bring them good luck. "all Israel raised such a great shout that the ground shook..."
The Philistines heard them and realized what had happened. They knew that Israel's God had come to the battlefield. tent....and the ark of God was captured. So the Philistines win the battle and take the Ark of the Covenant. But they didn't want to worship God or have His presence near. No, what they wanted was to add to their collection of gods. In a lot of ancient cultures, there wasn't one god that everyone worshipped, there were many gods they worshipped. So when the Philistine army captured the Ark of the Covenant they figured they'd add it to their collection. 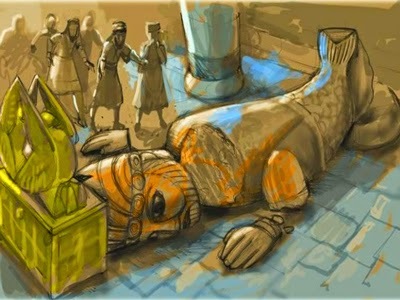 So the Philistines put the ark in front of one of their most powerful gods, Dagon. I guess they figured Dagon would look after it. 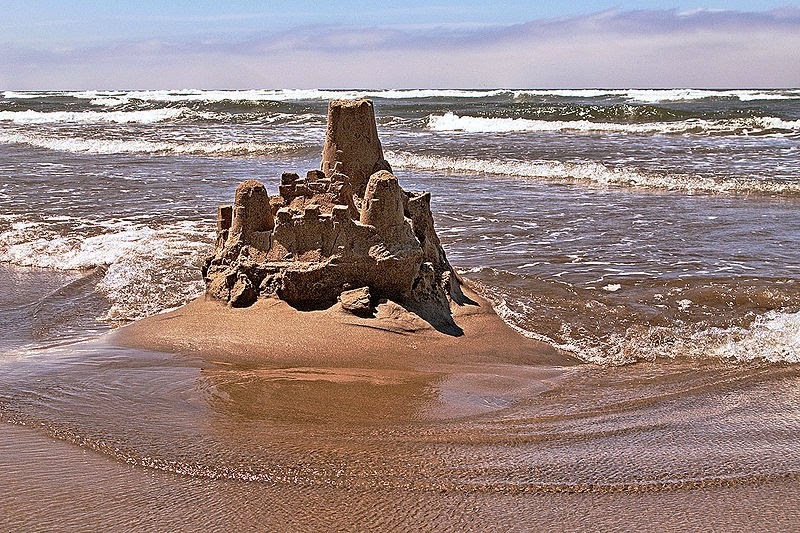 But the next morning they woke up and saw Dagon had completely fallen over. They were horrified! They set Dagon back up and when they came back the next day he had fallen over again, and this time he was in pieces. What was causing the statue of Dagon to fall over? Did someone come in and secretly push him over? No! 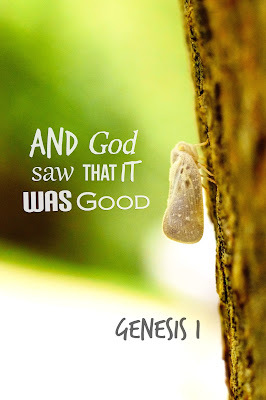 It was the presence of God! Well, the Philistines had to get the ark away from Dagon, so they start passing it around to different cities. And everywhere the ark goes it causes mayhem. People get sick, they have terrible things happen to them, and pretty soon word spreads and nobody wants the ark anywhere near them. So eventually the Philistines give it back to Israel. They throw some extra gifts on a wagon, and a couple animals haul the cart back to Israel. The Philistines want nothing to do with it! For the next 80 years the ark sits in silence. 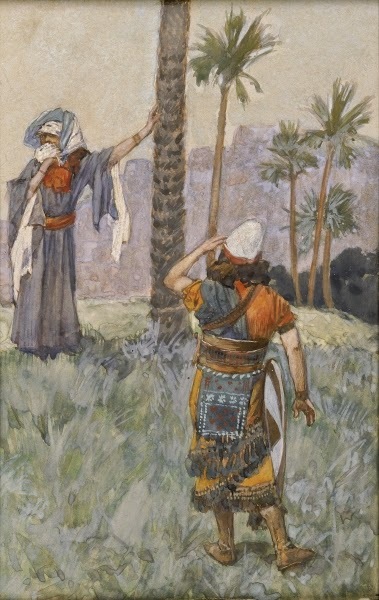 Saul becomes the king and isn't that interested in God's presence. He is more interested in himself. And so, during his time as king, no one really sees the Ark of the Covenant. Eventually, God chooses another king - a shepherd. You remember his name? That's right! King David takes the throne. And one of the first things he does is move the ark, which reminds people of God's presence, back to the capital city. David wants the Ark of the Covenant back in Jerusalem. So he gathers a whole bunch of men to get it. I imagine David probably led the line of people carrying the ark back into the city. One thing we do know is that David didn't dress like a king. In fact, he changed clothes to look like the other people. He didn't want to stand out. This moment wasn't about David. This was about celebrating the presence of God. And they had a big parade! First Chronicles 15 describes some of the people involved. They had singers. It says that Heman, Asaph, and Ethan, were appointed to sound with cymbals of brass... And it goes on to tell us who played the harps, and who sang, and who played trumpets. There is a whole list of people who helped with the music in the parade. Then David might have been the most excited of them all. 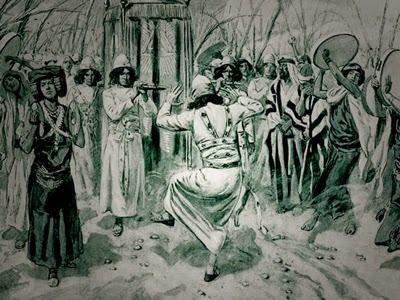 "Michal, Saul's daughter, looked through a window and saw King David whirling..."
That's right, David was dancing. The presence of God inspired David to dance! So David finishes the parade, feeds everyone, and sends them all home. After everyone has left, David goes home to his wife, Michal. Now you have to understand; Michal is the daughter of King Saul, The king that David replaced. 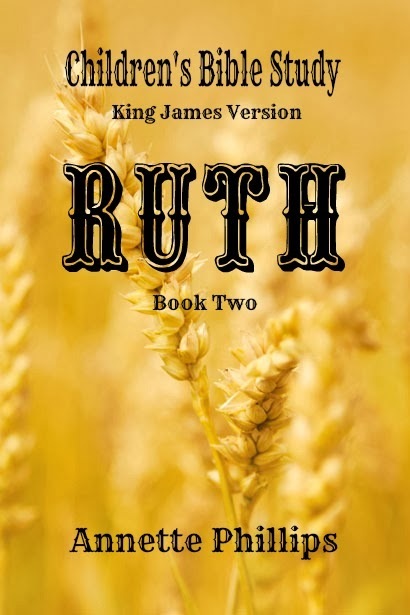 King Saul's daughter was Michal, who ended up marrying King David. So David walks into his house to bless his family. He was excited to celebrate more when he got home! So he walks in the door and Michal, I imagine, is just standing there. Look at the king making a fool of himself. What were you doing? What was all the dancing and carrying on for? You are the king! You should act like it! My father would NEVER have done that. What are you thinking?!! David's wife is embarrassed and upset. She did not appreciate David's dancing and celebrating God's presence. 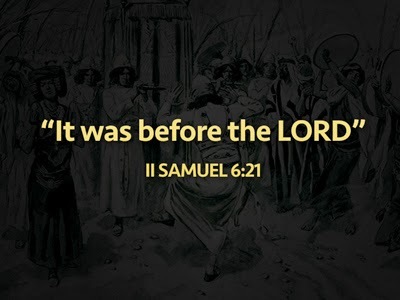 "It was before the Lord"
I think that is like some of us here. When we sing songs, when we pray, when we says verses out loud...anytime we worship the Lord we need to remember it is for the Lord. Too often we are so concerned about being cool and looking good to our friends and not embarrassing ourselves. What we should really be focusing on is our God and our worship of Him. You see David wasn't so concerned about what the people around him thought of him. David was focused on what God thought of Him. David's worship wasn't for the other people in the parade; David's worship was for God, alone. God's presence is no longer inside the Ark of the Covenant. In fact, you know where it is now? It's in us. God's Spirit, the Holy Spirit, is inside every Christian. So in a very real way God's presence is in this room. I think it's time that we worshipped like it was. 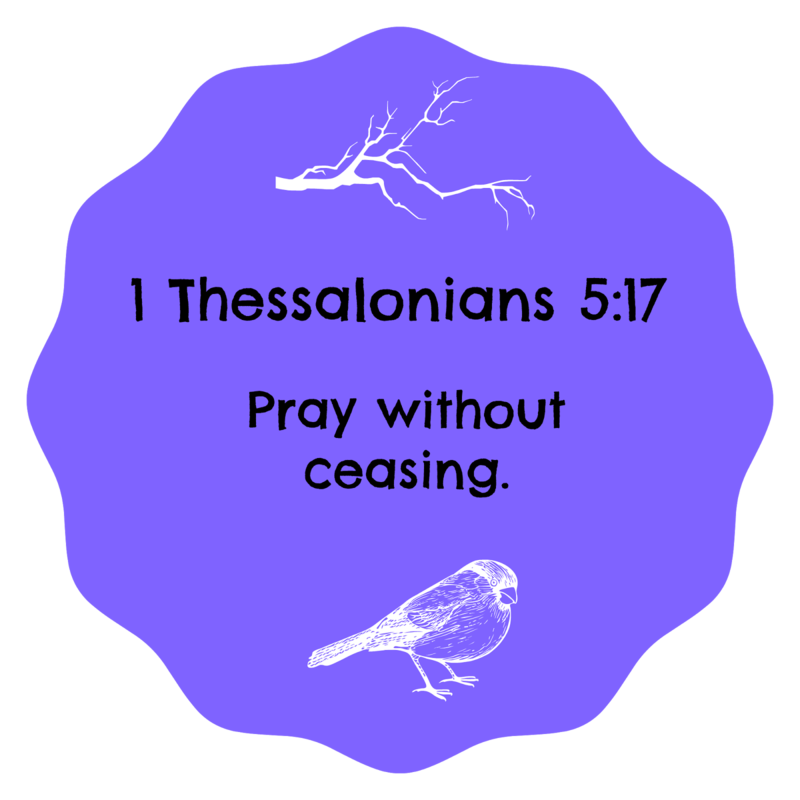 *Sunday School lesson and images were submitted by author, Nathan Johnson. **Feel free to share on your social media sites. Also, if you aren't receiving FREE stuff from us, be sure to add your email in the upper right side before you leave. Here is a song I remember singing as a child in Sunday school. With all the technology today, I think we forget about what made our childhood great - playing outside, getting muddy, swinging on vines, swimming in lakes, jumping in puddles and these good old Sunday school songs we still remember today! Remember, if you like this, please share it with others by using the share buttons at the bottom. 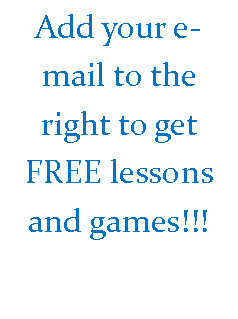 Also, if you haven't already, be sure to sign up to the right to get FREE games, lessons, and songs!